Bring the beauty of nature inside your home! Watch ‘em, but don’t touch ‘em! 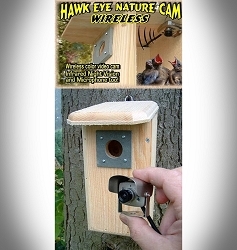 Our High Definition (HD) Hawk Eye Nature Cam will open up undiscovered worlds of bird and wildlife behavior. You may well see things no one has seen before! 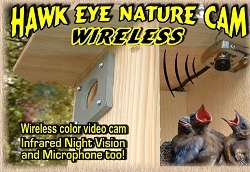 This, one of our best one-size-fits all bird houses, got even better with the addition of our new Hawk Eye HD Nature Cam. 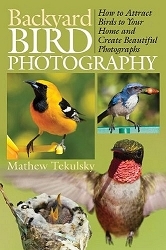 The Backyard Birdhouse with its 4" x 4" floor will be a welcome home to a majority of smaller backyard birds, such as titmice, bluebirds, chickadees, and house wrens. 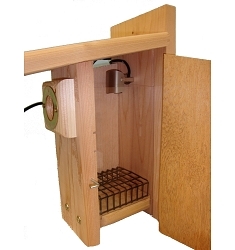 Made in the USA of durable Eastern white pine. 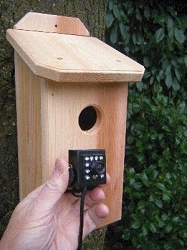 It comes fitted with a slate squirrel guard. A 100' camera AV/power connecting cable is included. Our 100' or 50' extension cables can be added for additional distance. 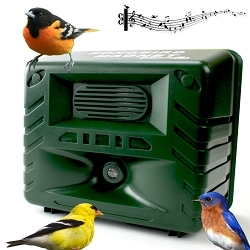 Having plenty of bird feeders , and several bird houses, are great for attracting birds. 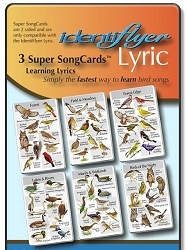 But, don’t forget, they like to drink and bathe as well. 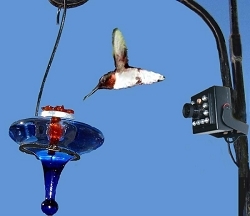 Adding, bird baths and drippers will attract even more, and keep them coming back all year long. 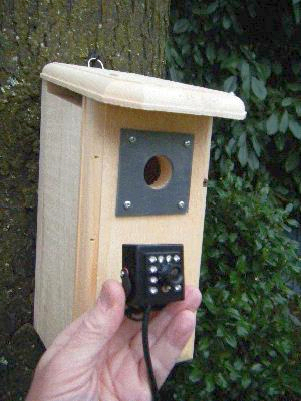 This birdhouse is approved by the North American Bluebird Society. 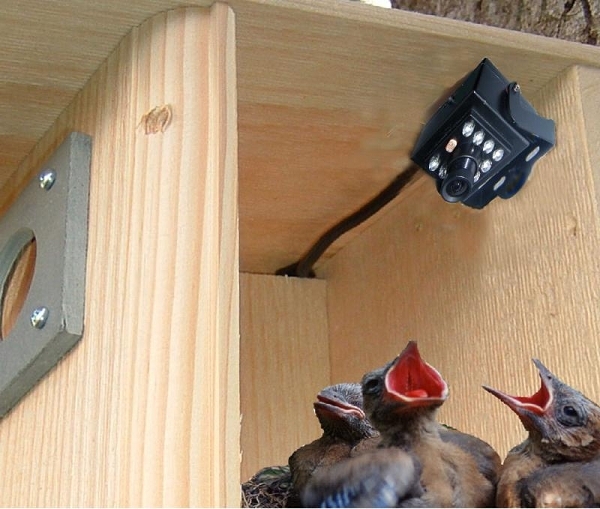 Mount your birdhouse. Run the 100-foot plug-n-play cable inside the house. Plug into the RCA (audio- and video-in) ports, then sit back and be amazed. 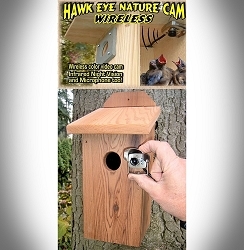 The Backyard Birdhouse w/Hawk Eye Video Camera is great not only for around the home, but schools, offices, and retirement centers as well. 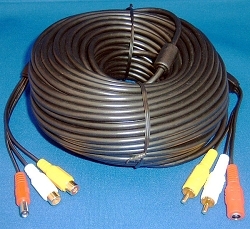 Optional 100' Cable Extensions available at checkout!